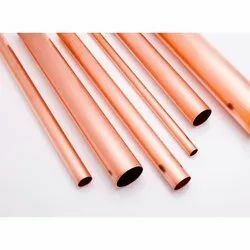 We are a leading Wholesale Supplier of copper sections, copper alloy forged pipe fittings, cupro nickle tubes, weld pipe fitting, copper tubes and copper fittings from Mumbai, India. 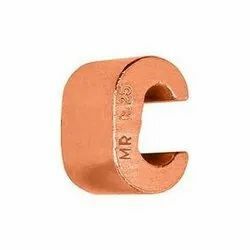 Copper Sections and Profiles are apply to Electrical and General Engineering Industries. 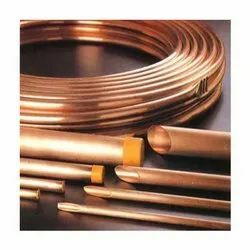 Copper Sections and Profiles are classified into profiled tubes and rods in rounded, oval, rectangle, polygon, square and twisted shape. Our teams of expert professionals are capable of meeting clients' necessities for copper Profile and Sections. The entire range is tested on different quality parameters to make sure excellence of the products. We can produce and supply as per the required drawings and specifications, of the customer, in round, square, and hexagon shape. 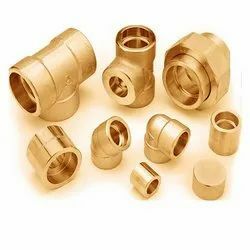 We are engaged in offering our clients a wide range of Copper Alloy Forged Pipe Fittings, which are available as per client's. We are engaged in offering our clients, quality Cupro Nickel Tubes. These tubes have high iron content that provides better impingement attack resistance. The tubes are unique to stress corrosion cracking and give the best service life under the most adverse conditions. We offer premium quality Weld Pipe Fitting that are made from quality Carbon Steel Material. 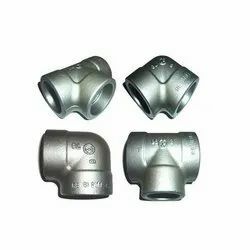 Our Carbon Steel Socket Weld Pipe Fittings are popular for their strong and durable structure. 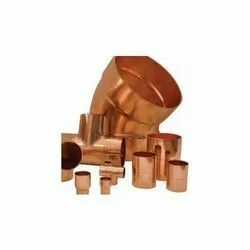 Looking for Copper Pipe & Fittings ?